Google Analytics is a tool that is used by most websites that allows you to evaluate activity on your site. You can see how much traffic there is, where that traffic is coming from, and more. 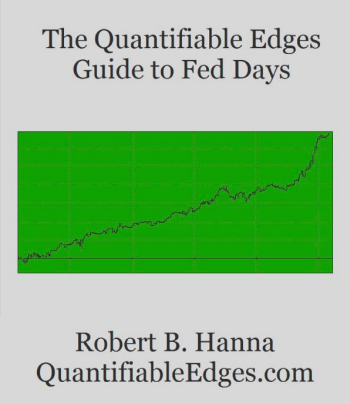 With it being Valentine’s Day, I thought I would see how popular Quantifiable Edges is with the ladies. 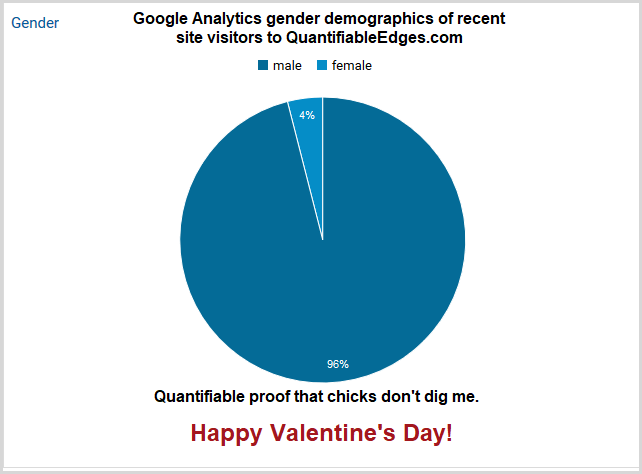 Below is the gender breakdown of recent site visitors from Google Analytics. My wife would be happy to see this…except she’ll probably never see it. Because like most women, she doesn’t ever visit Quantifiable Edges. 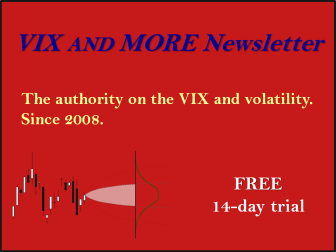 Want quantitative market research delivered directly to your inbox on a timely basis? 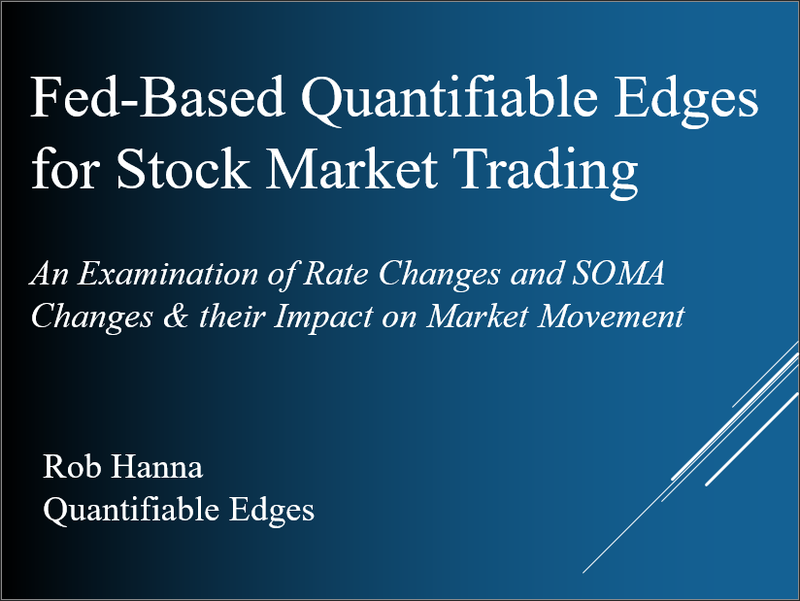 Sign up for the Quantifiable Edges Email List.